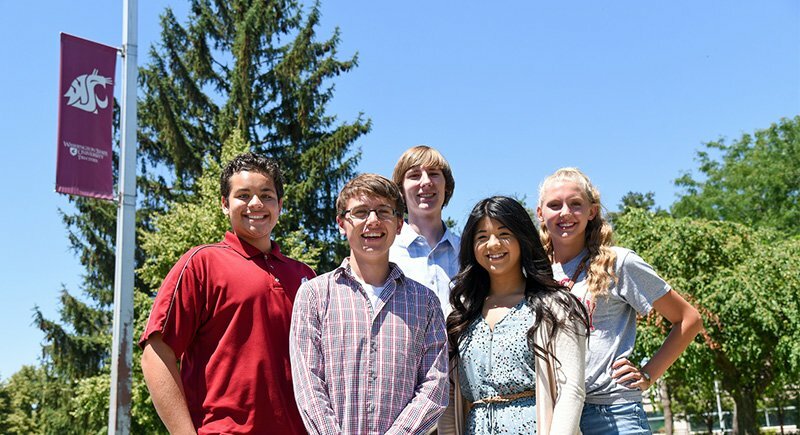 The WSU Tri-Cities STEM Scholars program recognizes talented Washington high school students interested in science, technology, engineering and mathematics (STEM fields). 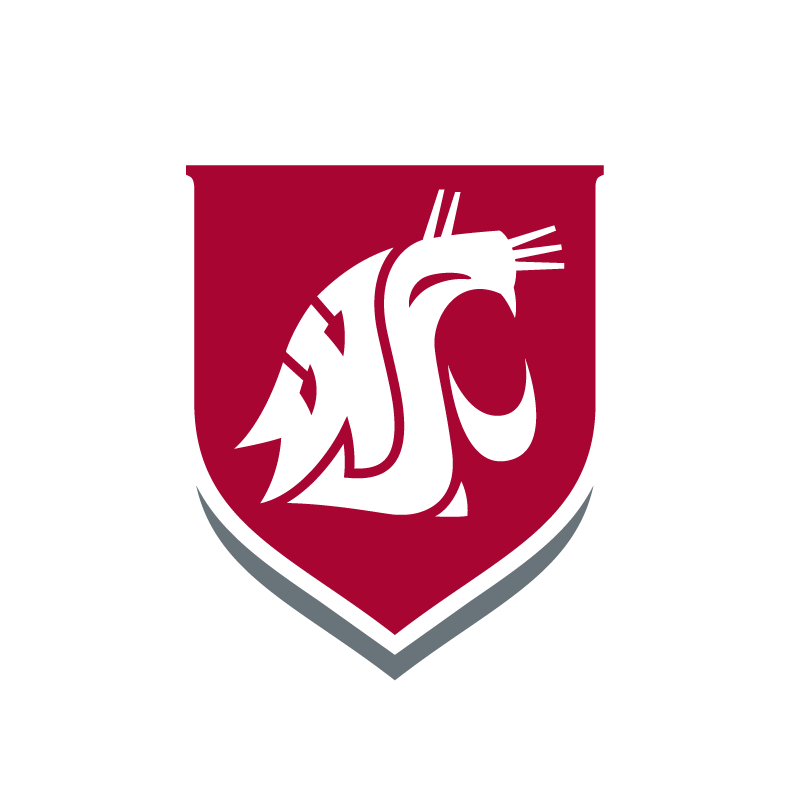 The WSU Tri-Cities STEM Scholars program recognizes talented Washington high school students interested in science, technology, engineering and mathematics (STEM fields). Each year, up to 10 STEM scholars are awarded $8,400 per year for 4 academic years towards tuition. Awarded scholars are part of the STEM Learning Community that supports a community of scholars that engage in service related and professional activities. Meet the 2017 STEM Scholars recipients!